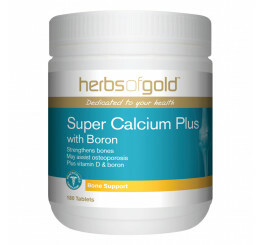 The role calcium plays in bone formation is well-known. However, it also has other crucial functions. 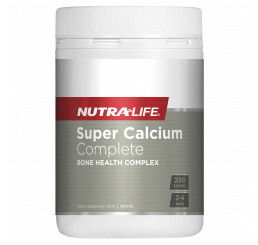 Calcium plays essential roles in nerve conduction, transmission of nerve impulses, normal heart beat, muscle contraction, increased membrane permeability and blood clotting. Calcium also functions as an enzyme cofactor. It has also been connected to controlling blood pressure in some individuals. 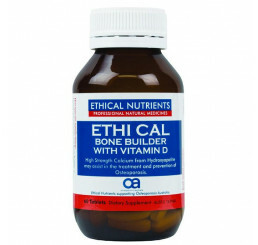 Mineralisation (hardening) of bone requires a positive calcium balance. 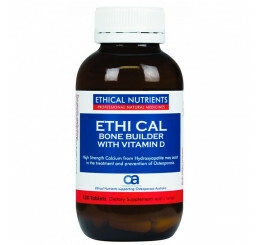 This means that there must be more calcium being absorbed than is being excreted. This is important to maintain during growth years and adulthood. There was a misnomer that believed adults reaching the age of 30 cannot build more bone tissue. However, recent research has finally proven what many sports fitness scientists already knew, exercise and proper dietary and supplementary intake of calcium will result in increased bone mass in adults. High intensity exercise such as resistance training appears to stimulate increase in bone mass more than aerobic type exercise. 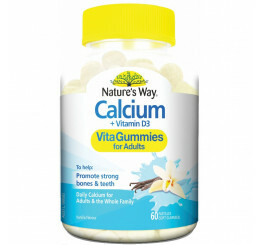 From an athlete's standpoint, adequate calcium must be maintained all year long, and from childhood through adulthood. This means eating a diet adequate in calcium and taking a comprehensive supplement with the other nutrients, good sources of calcium and the calcium cofactors.